For all you 'better players' out there! 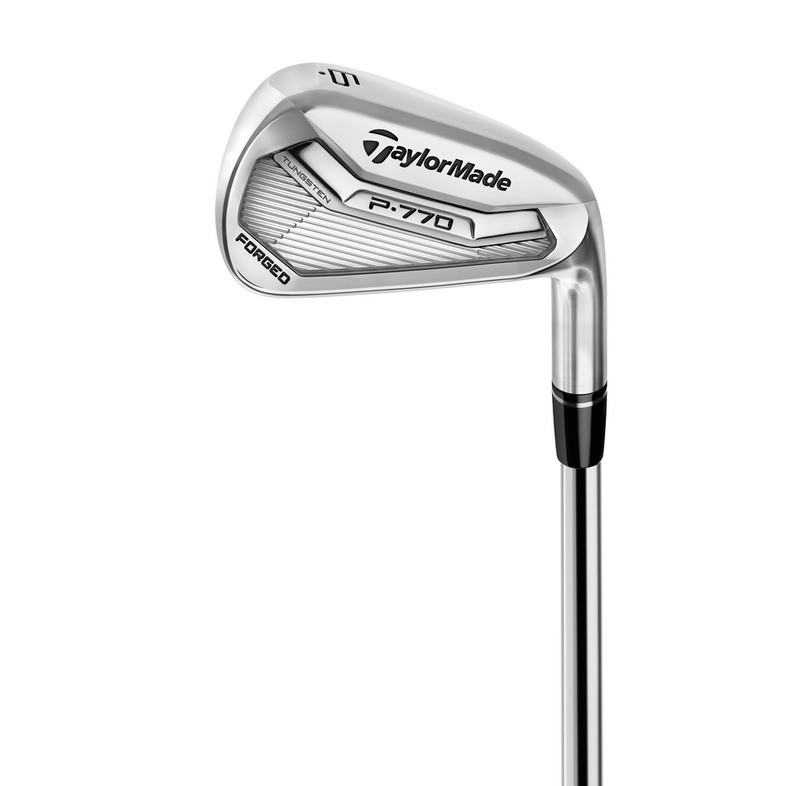 TaylorMade Golf have just announced the release of P770 & P750 Tour Proto irons, the next advancement in forged players irons, designed specifically with the better player in mind with extensive input from the company’s most notable Tour staffers. First up, the P770s. Check that design out. 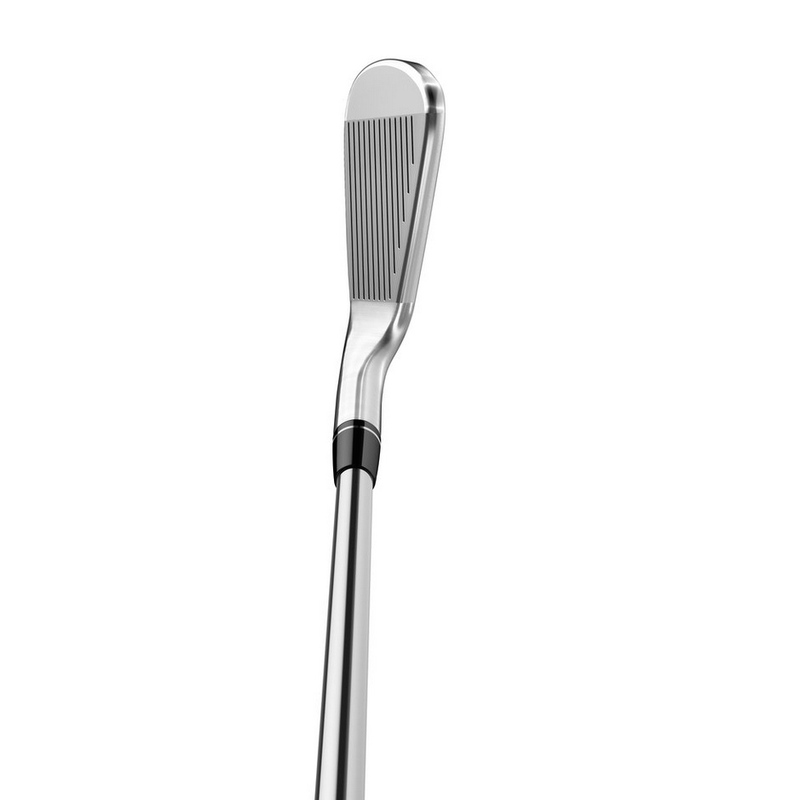 In P770, engineers endeavored to deliver a true Tour iron for highly-skilled players while simultaneously providing playability improvements that create a great playing experience for the better player. 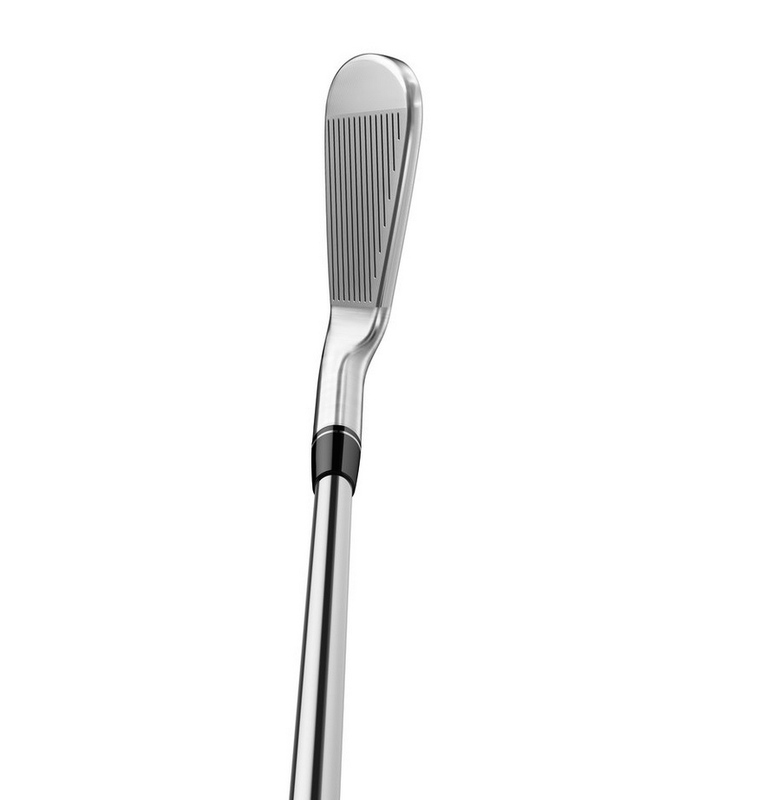 P770 features a unique forged 1025 carbon steel face/hosel and precision-milled faces and grooves along with 70-gram tungsten back-bar weighting in the mid and long irons (3-7) and a one-piece forged cavity back construction in the short irons (8-AW) for added feel and control. 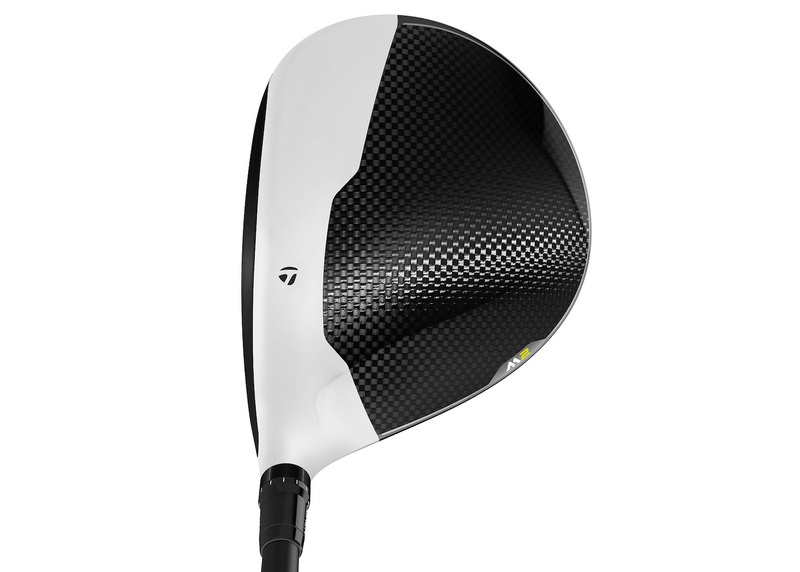 The P770 iron has higher MOI for ball speed consistency, thus more forgiveness, and has a lower center of gravity which creates a higher launch angle than its predecessors. 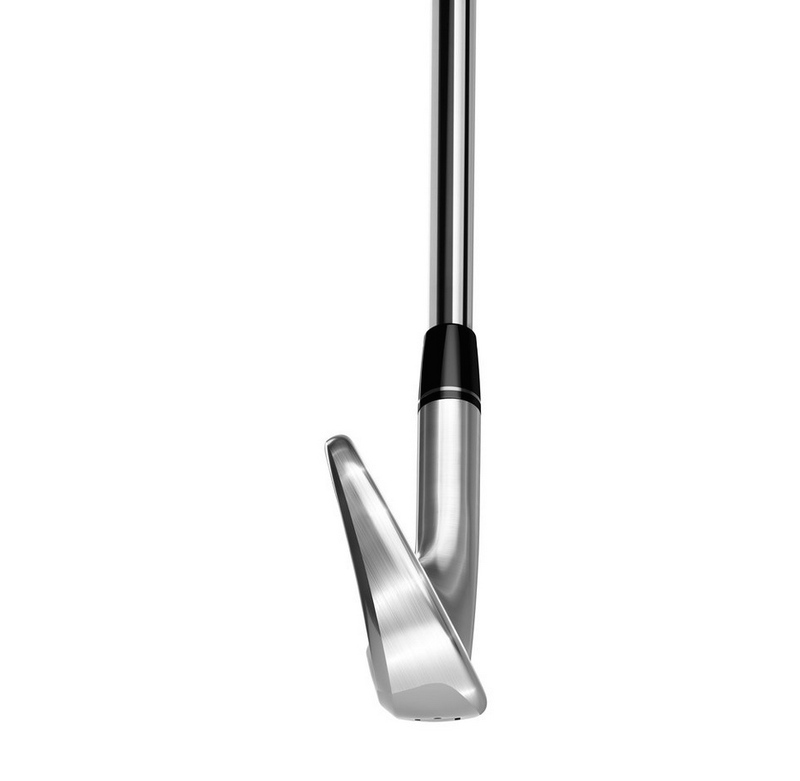 The result is a high performance iron with great sound and feel with improved playability. 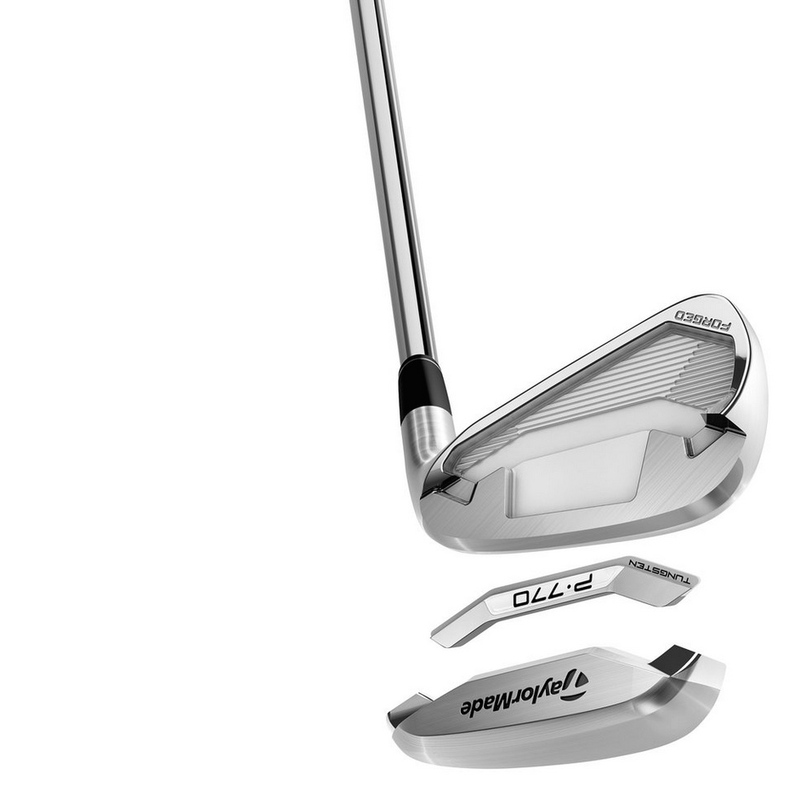 While featuring small offsets, thin toplines and shorter blade lengths, engineers were still able to incorporate technologies that improve on consistency, enabling P770 to offer improved launch conditions and forgiveness without sacrificing workability and feel. 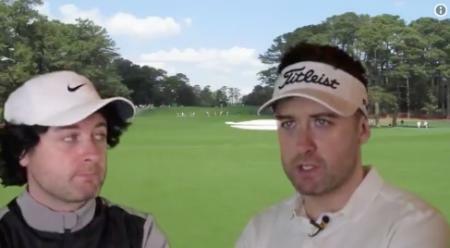 To do this, the team focused on two primary areas: Lowering CG using tungsten weighting and utilising a unique construction to allow for discretionary weight to be repositioned to the perimeter for maximum forgiveness. The center of gravity is lowered by developing a shallower face profile, shorter hosel and 70-gram tungsten back/sole component. Engineers also utilised a tapered face thickness profile, whereby the upper portion of the face is thinner for low CG but thickened in the bottom portion near impact for a soft, solid sound and feel. Beyond CG optimization, the construction of the P770 irons (two-piece) freed up additional discretionary weight for improved perimeter weighting. This is achieved through the undercut and the design of the back bar itself being lighter at the center than at the heel and toe. 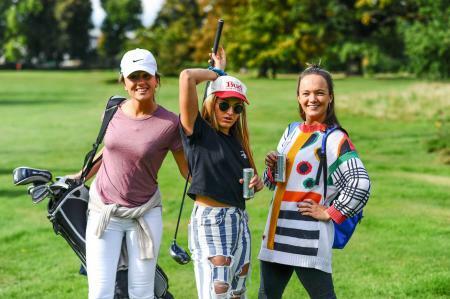 The tungsten back piece has weight removed internally to create heel-toe weighting without compromising on the muscular external appearance of the iron. 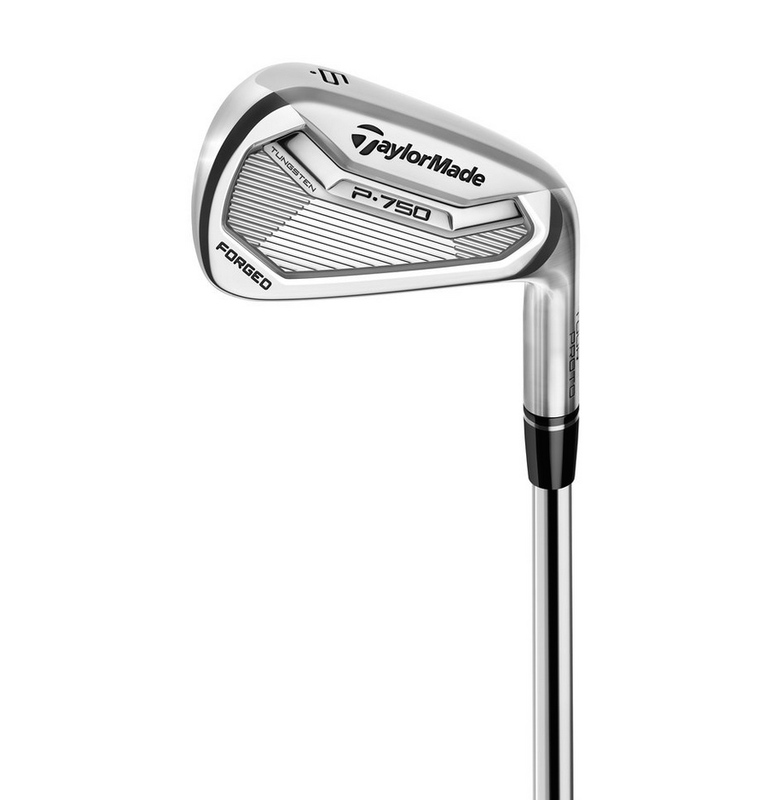 In addition to the P770, TaylorMade also announced the P750 Tour Proto irons, designed with in-depth feedback from the best players in the world. The P750 Tour Proto irons raise the standard by providing superior performance and feel in a design that delivers optimum workability for the best ball strikers. This true forged blade with shallow cavity, made of 1025 carbon steel, is created using a new, multi-step forging process which culminates with a high tonnage strike, three times more forceful than a standard forged press. This process ensures precise, near-net head shaping requiring minimal hand polishing, resulting in a pure players iron with soft feel. 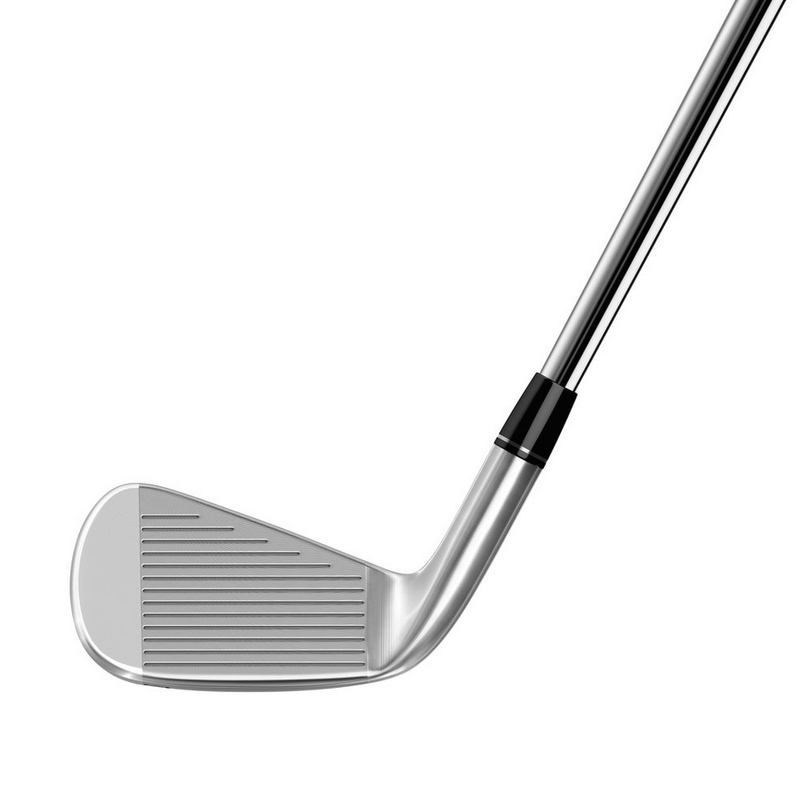 The face and grooves are CNC milled for high precision, as is as the back cavity of the iron. The extra step of milling the cavity ensures that the face thickness, CG position and weight distribution are maintained to the highest standard demanded by the best players. P750 Tour Proto irons feature a thin topline (thinner than the P770) and minimal offset for a blade-like look preferred by our Tour players. Additionally, the P750 Tour Proto irons incorporate a narrower sole and tighter leading edge for improved turf interaction. Similar to the P770, P750 Tour Proto includes tungsten weighting (5 grams precisely located in the sole) in the 3-7 irons that allow for perfectly positioned CG for optimal trajectory and shot-making. Available at retail on 17th March, P770 irons (£1,049/€1,249/CHF 1,399/DKK 9,499/NOK 11,899/SEK 12,099 for 7 irons) will be offered in KBS FLT steel shafts (S & X) with Golf Pride Tour Velvet 360 51.5g grips. 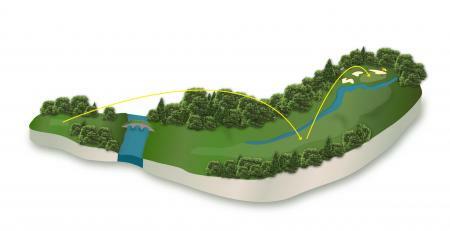 Additionally, numerous additional custom shaft options are available. 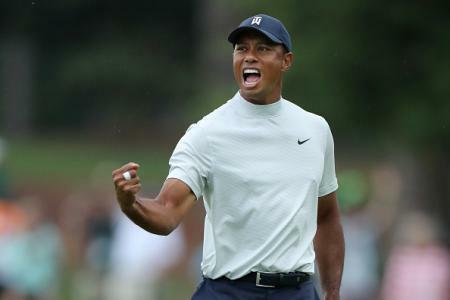 P750 (£1,499/€1,799/CHF 1,999/DKK 12,999/NOK 16,799/SEK 16,999 for 7 irons) will be available at retail on 17th March, and will be offered in True Temper’s Dynamic Gold shafts with Golf Pride Tour Velvet 360 51.5g grips. A variety of custom shaft options are also available.